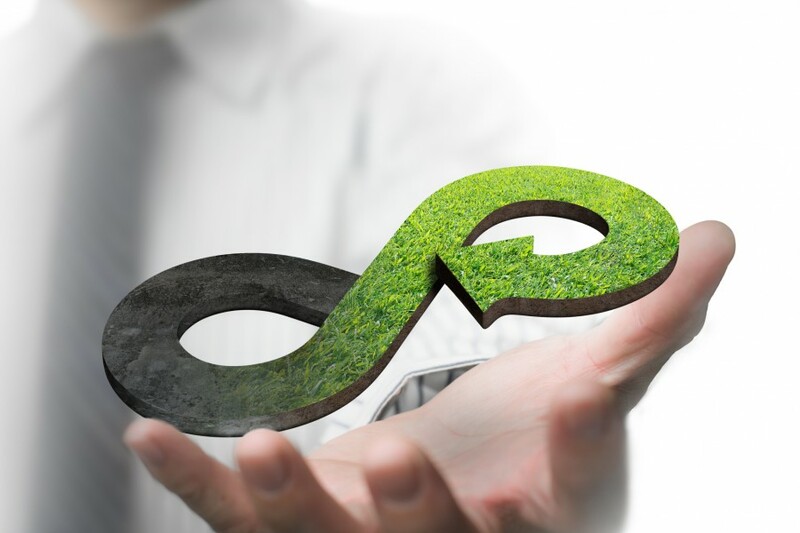 Packaging in the circular economy: A sustainable business? In December 2015, the European Commission presented a new circular economy package that will impact a wide range of sectors, including the packaging sector. By setting a target for preparing for reuse and recycling of packaging waste of 75% by 2030, the European Commission took an important step towards the circular economy. The European Parliament’s ENVI Committee voted their amendments in January 2017. And the Council is now also intensively discussing the waste directives. The packaging industry plays an important role in the circular economy and the process to reach the target. However retailers and consumers also need to be involved. - How can policymakers set an EU target for recycling of packaging waste that is both ambitious and realistic? - What kind of policy framework is needed for the packaging supply chain to drive investments towards a circular economy? - How can retailers and consumers be encouraged to opt for sustainable packaging?